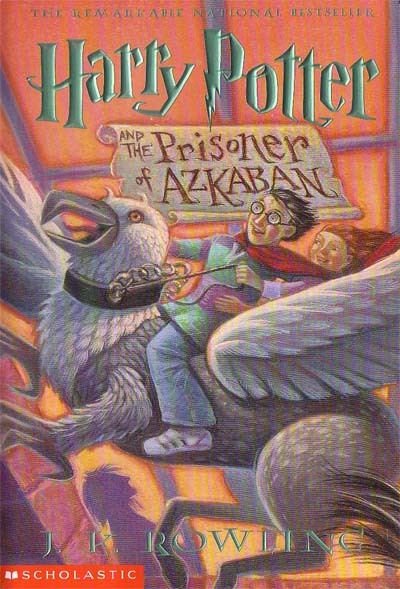 In order to woo myself back into the world of reading my bookshelves, I decided to begin by re-reading the Harry Potter series. I blazed through the first book without stopping, leaving a trail of page dust behind me. The first book is compelling and a fantastic start to the series. The second book, however, almost derailed me during this second read through because I now realize it is a setup book—the entire reason for its existence is to setup the rest of the series. Fortunately, the third book rekindled my affections. 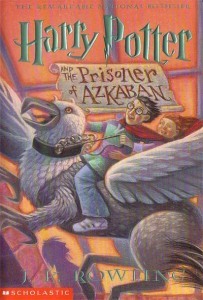 During the third book, Harry Potter receives a foretaste of the adult challenges he will face later in the series. Plus, one of my favorite characters—Remus Lupin—is introduced. One of the reasons Harry grows so much in the third book is because of Remus’ mentorship. Harry learns that sometimes good people are wrongly accused of evil and that good does not always win. Likewise, he learns that sometimes evil people are celebrated as heroes. * What you fear most of all is —fear. Very wise. * Humanity is flawed. Those viewed by others as the evilest of the evil are sometimes the truest of the true. * Things are not always what they appear to be. * The consequences of our actions are always so complicated, so diverse, that predicting the future is a very difficult business indeed. 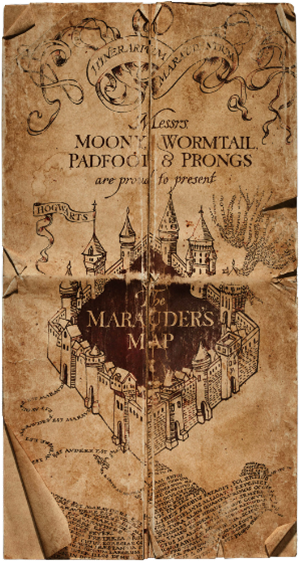 * I solemnly swear I’m up to no good. * Don’t let the muggles get you down. * Sometimes the people we trust the most let us down. * Sometimes too much of a good thing is a bad thing. Also, even with a time turner, over committing is a sure way to drive a person mad. * Sometimes half the battle is believing we can accomplish the things we set out to do. Even with the few plot holes and difficulties provided by the invention of the time turner (even J.K. Rowling regrets the creation of the time turner), the book is overall a great success.